New Delhi : The appraisal season is soon to begin and people working in private sectors are eagerly waiting for their turn. The office managements provides an appraisal application form to every employee where they are asked to give an account of the year's work to be written in the form of two or three pages. If you are also filling your first 'appraisal form' this year, then consider to give special attention to the following things. 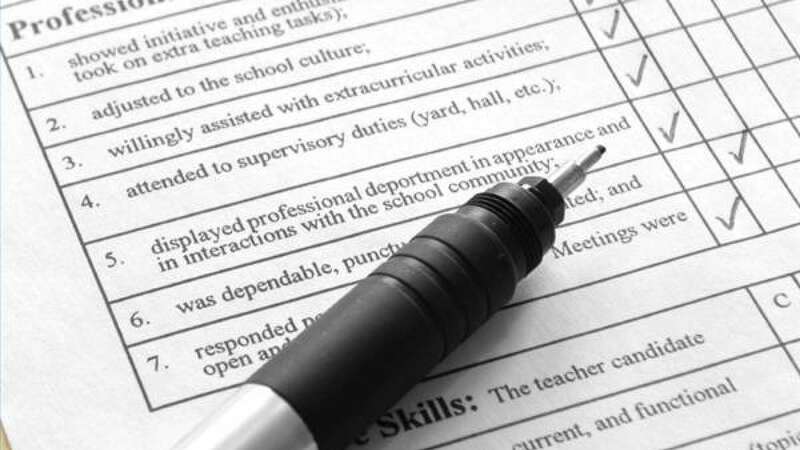 Language selection: When writing your language in 'appraisal form' your language should clear and tangible. Avoid using offensive language and doing silly mistakes. Be attentive: The 'appraisal’ is not just a way to increase salary, but it is the form through which you show your hard work throughout the year. So keep an eye on any of the suggestions you write in the form. Avoid over-emphasising: The hard work you have done over the years is better known to you than anyone. Do not over-increase your acceptance by mistake. This can create unnecessary problems. Do not explain about your co-workers: Do not write about your co-worker in the appraisal form. This may prove to be wrong for you. Possibly, by considering the above mentioned points, you may increase the chance of getting better hike than expected. Good luck!